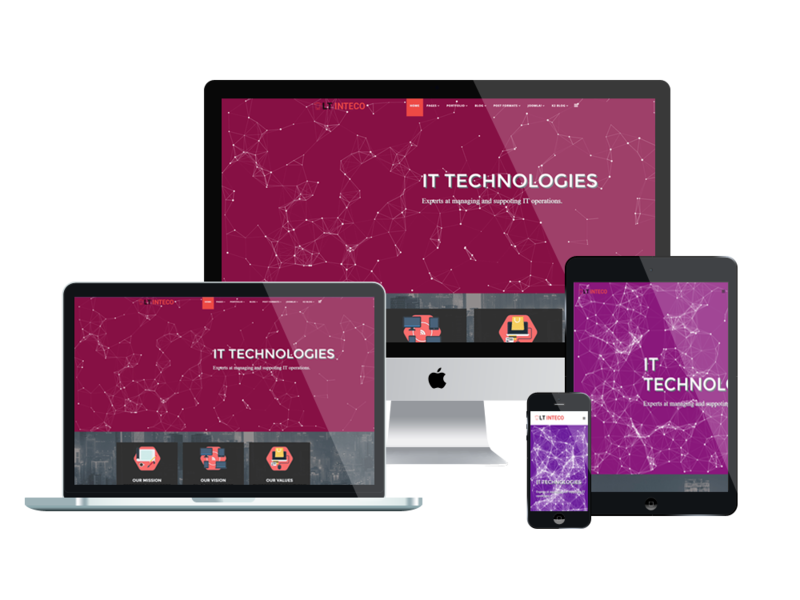 Get your IT business online today with our IT Company WordPress Theme, and take the sting out of building a professional website for your IT Consultant Company. LT Inteco is a responsive WordPress theme which is perfectly matched for IT Company website. 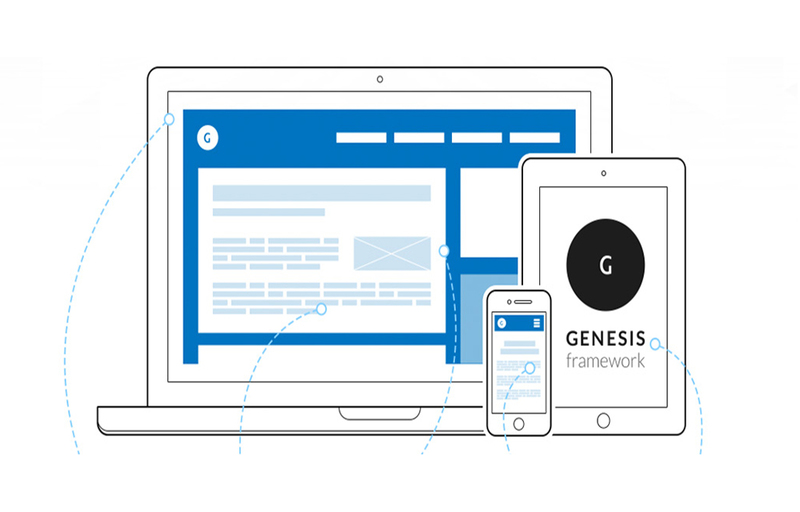 Developed on a strong framework with Genesis framework, powerful shortcodes, IT Company WordPress Theme offers a fully responsive layout so your visitors can interact with your site on any device, and you can easily install the theme yourself to get started. 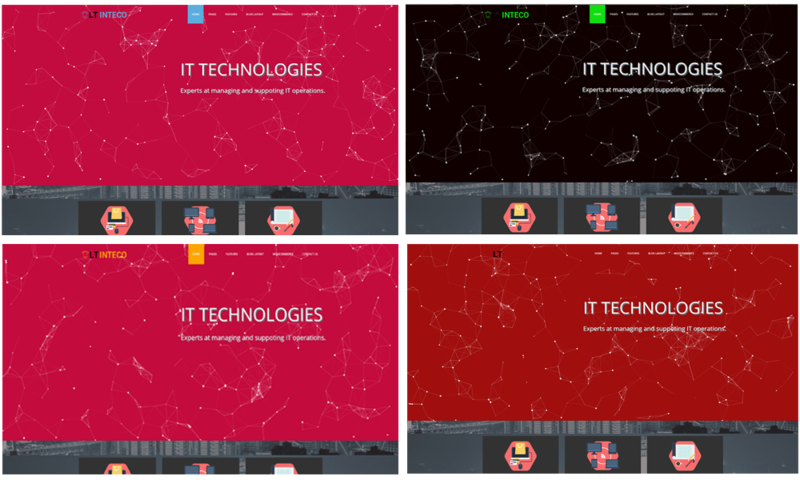 Furthermore, with 4 colour schemes, you can create many beautiful layouts with effortless. 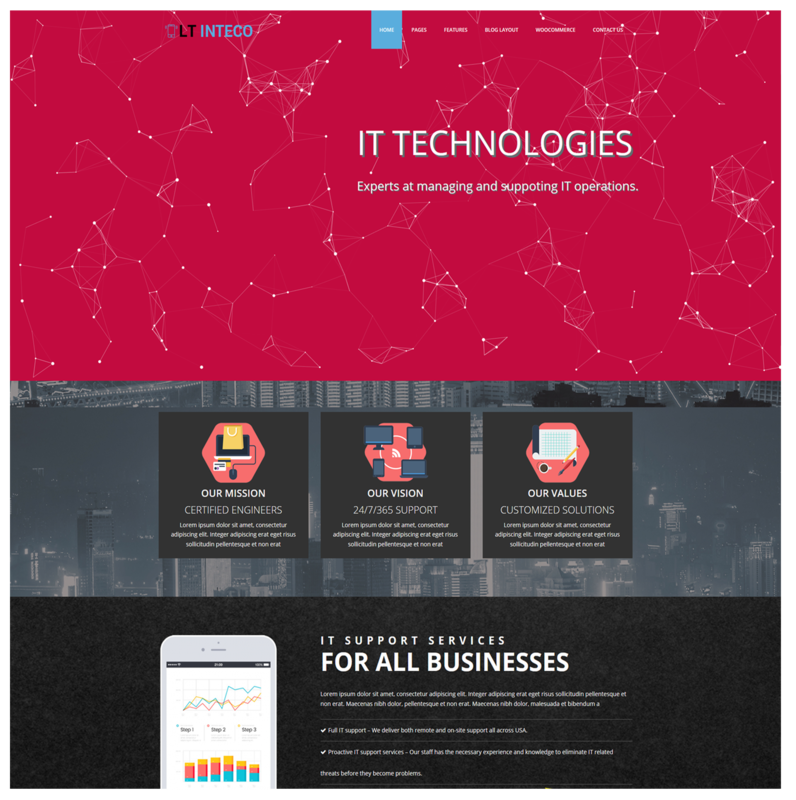 Our IT Company WordPress Theme is pre-designed with professional graphics, and you can choose from the full range of designs to find a style that suits you and your business. 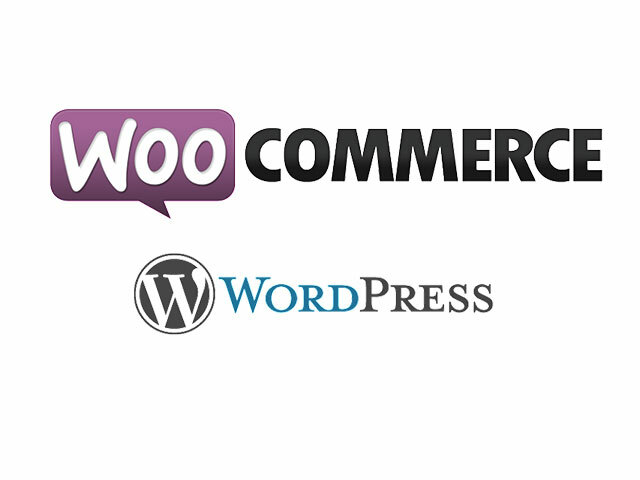 Our selection of IT Company WordPress Theme is the perfect starting point when you need a fantastic design that can be easily implemented by anyone. These layouts are cost-effective and they don’t request much of your time since all you have to do is unpack the received archive and simply follow the instructions for the installation process.